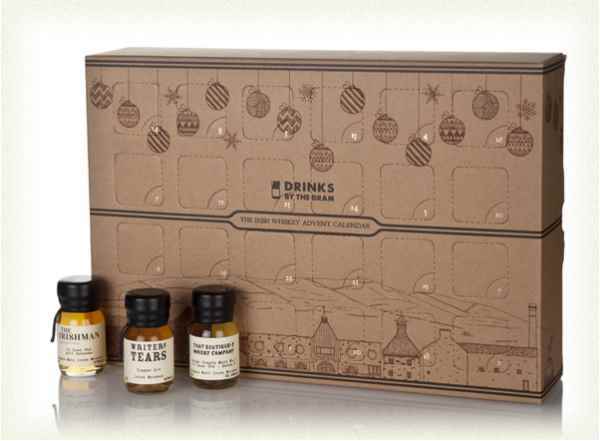 Embrace the Christmas spirit every day during December, with a Whisky Advent Calendar! 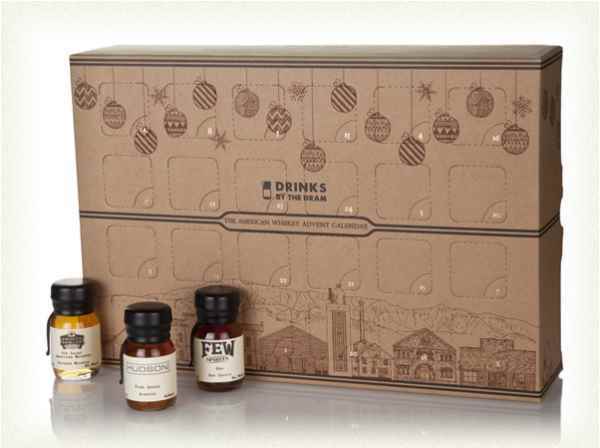 Pick your collection - from Japanese Whisky to Bourbon, Scotch to an Old & Very Rare Whiskey, you'll get 25 fresh drams to taste in the lead up to Christmas. 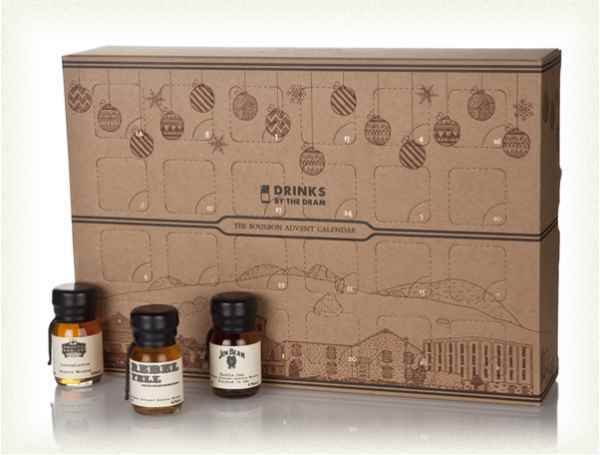 Whether it's for yourself or a gift idea for a Whiskey lover, these advent calendars are superb!